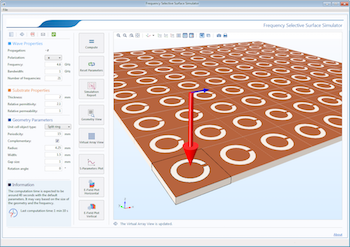 EMI/EMC testing is used to ensure that various products, processes, and systems meet standard compliance requirements. 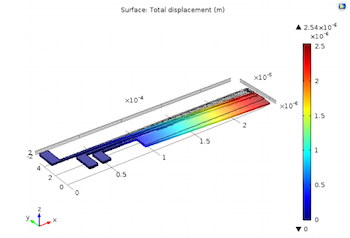 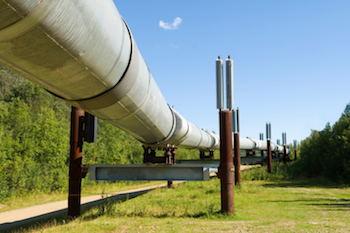 RF modeling can be used to design equipment for accurate analyses. 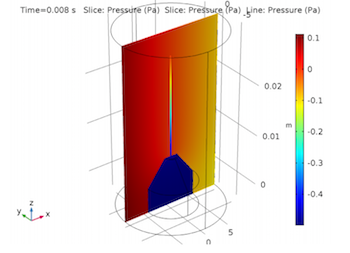 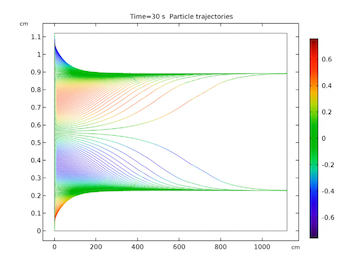 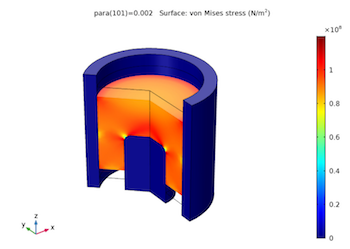 Electromagnetics simulation simplifies the process of constructing a Helmholtz coil and calculating its magnetic field to ensure the fields are uniform, which is important for a variety of uses. 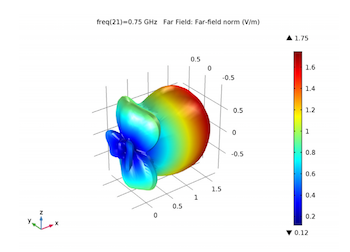 If you want to improve the frequency response of a frequency-selective surface, you have many options for methods. 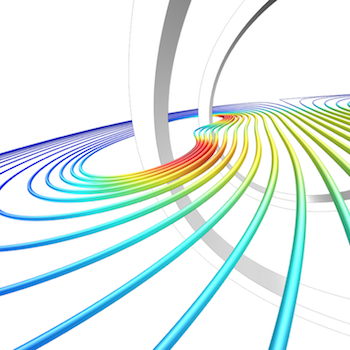 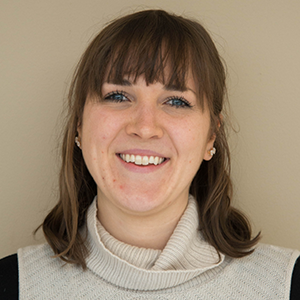 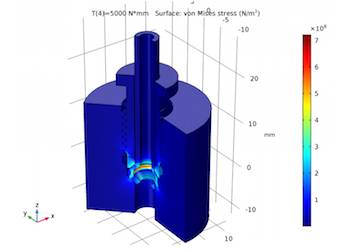 1 method streamlines what can be a complex process: simulation applications.